Bryan W. Petrilla is a partner practicing in the area of complex litigation. A significant portion of his practice involves representing insurers with respect to a wide range of coverage issues and disputes throughout the country, including those arising from asbestos claims, management liability, directors & officers, and financial institutions, professional liability/errors and omissions, construction defect and additional insured issues and first-party claims. Bryan has litigated coverage disputes in bench and jury trials in state and federal courts throughout the country, including matters in Alabama, California, Connecticut, Delaware, Louisiana, Nebraska, New Jersey, New York, Nevada, Ohio, Tennessee and Pennsylvania. 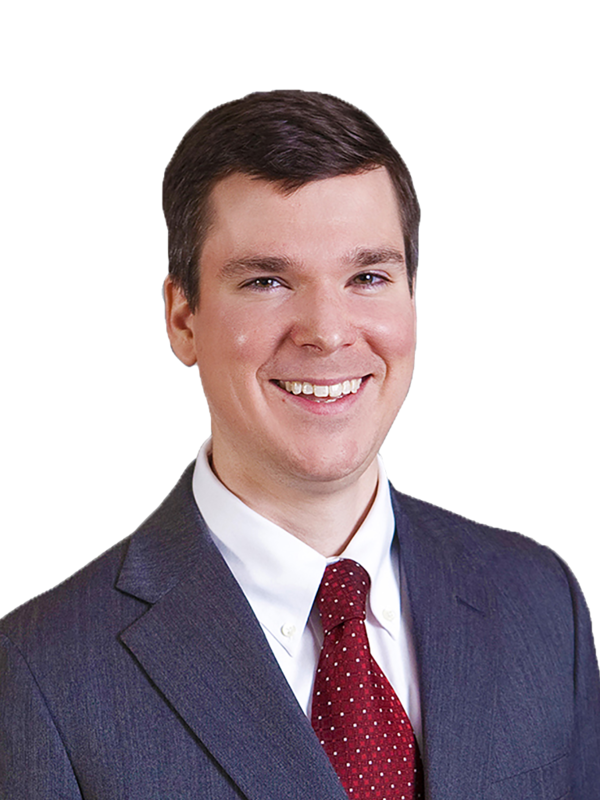 Bryan previously represented policyholders, an experience that provides him with additional insight during his representation of insurers. 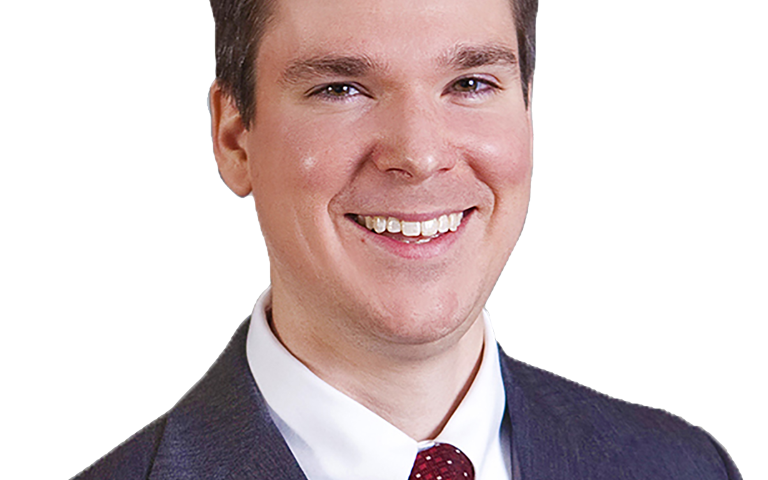 In addition to insurance coverage, Bryan has represented clients in commercial litigation and liability defense matters and sits as an arbitrator for the Montgomery County Court of Common Pleas. Bryan was a Member of the Global Insurance Group of Cozen O’Connor from 2010 to 2013. Prior to that, he worked in the Insurance Recovery Group of Reed Smith, LLP and at Anderson Kill & Olick, P.C. Bryan also clerked for Magistrate Judge David R. Strawbridge, United States District Court for the Eastern District of Pennsylvania. First Horizon National Corp. v. Houston Cas. Co., Western District of Tennessee (2017) – SBRS obtained summary judgment for its client under a Blended Risk Insurance Program totaling $75 million, with a finding that the insurers properly denied coverage under their policies because the underlying claim against the insured did not fall within the applicable policy period, and, even if it did, the insured failed to give proper notice of the Claim. The Court also concluded that the insured’s bad faith claim failed, and dismissed all claims in the matter with prejudice. R.T. Vanderbilt Co., Inc. v. Hartford Accident & Indemnity Co., et al., Connecticut Superior Court, Judicial District of Waterbury, Complex Litigation Dep’t (served as trial counsel for 28 insurers in coverage dispute involving underlying asbestos, silica and talc-related claims, obtaining successful trial verdict finding policyholder self-insured for 22 year period). Evraz Claymont Steel, Inc., et al. v. Harleysville Mut. Ins. Co., Superior Court of Delaware, New Castle County (obtained summary judgment ruling regarding applicability of additional insured endorsement arising from construction accident).